Eleven Little Roosters is a 10 minute scripted comedy television series, which kicked off on January 16, 2017, on Rooster Teeth and is broadcast every Monday at . The show is currently in its 1st season. 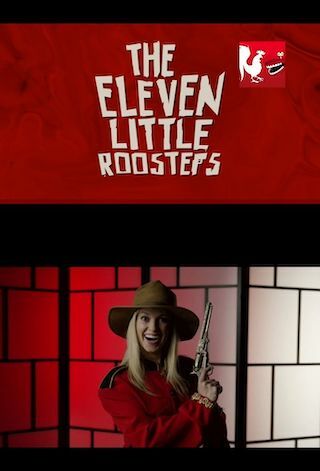 Rooster Teeth is yet to announce the renewal of Eleven Little Roosters for Season 2 as well as its cancelation. Sign up to track down the show's status and its release date. The spiritual successor to Ten Little Roosters, Eleven follows the exploits of the Rooster Corps, an alliance of spy agencies that's been infiltrated by a mole. And as our saboteur pits the assassins against each other, it'll be up to you to decipher the clues... And uncover who will be taken out next.